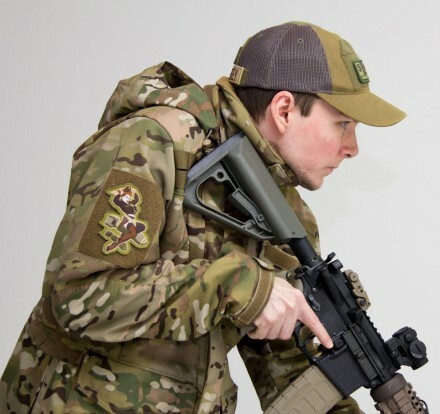 New MilSpec Monkey Hat is live! Need a new hat? Want a new hat even if you don’t need it? 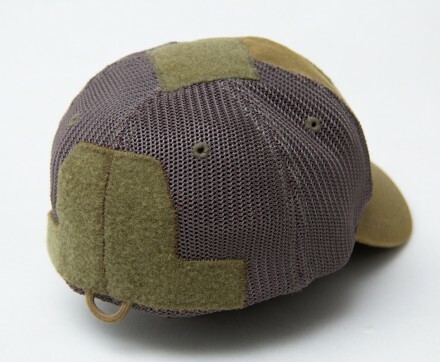 The new MilSpec Monkey mesh variant GG-Hat is now live on the MSM store. It’s built to shed heat for “desert dwellers” or those of you who are slowly cooked in the humidity of summer along the third coast. 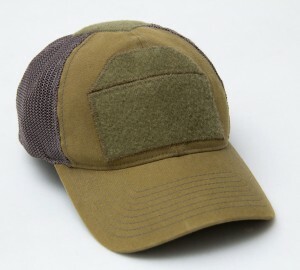 The foundation is a FlexFit cap with the top rivet removed and hook-and-loop sewn on. Tactical Fanboy: the new MSM cap. The front panel is approx 4″ x 3″ and the rear is 3″ x 3″ with a 5.5″ x 1″ strip at the bottom for name tapes. There is even a 2″ x 2″ diamond up top for those of you who are so high speed low drag and important you need IR tabs. The Monkey mentions it in the description, but we’ll reiterate it: this design gives good functionality without looking like you’re wearing a Velcro wig. There is a lanyard attachment point on the bottom too, should you need it for whatever reason. Pay attention to the sizing details. It is our contention that all new SOF characters in the next Modern Warfare and Battlefield incarnations should wear these (and maybe use some RAMPS: more on that later).